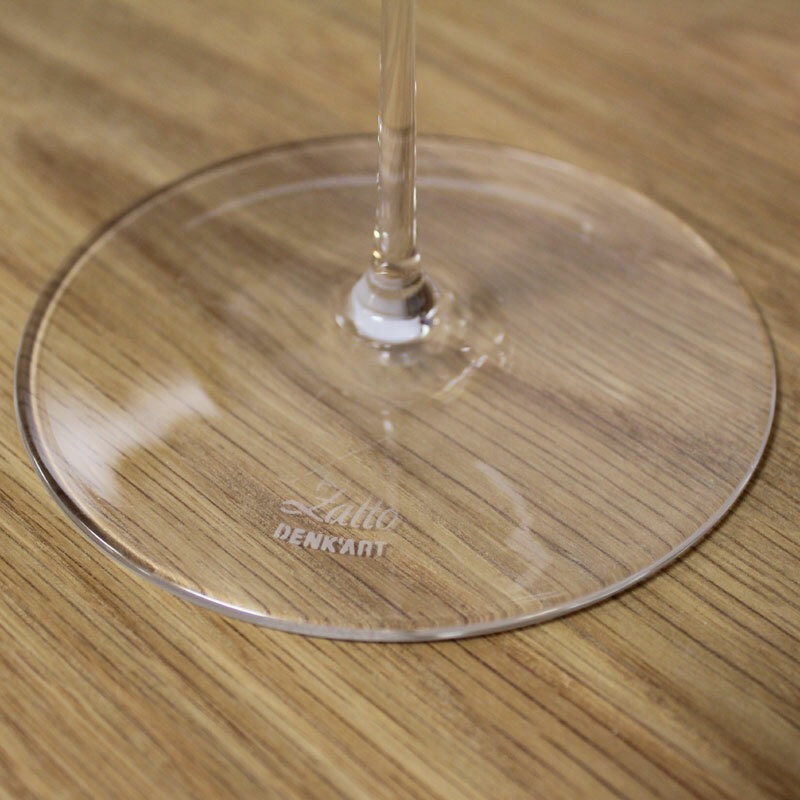 The Zalto Denk Art Stemmed Water/Soft drink glass is known as the standard-glass that should always be placed next to the wine glass. 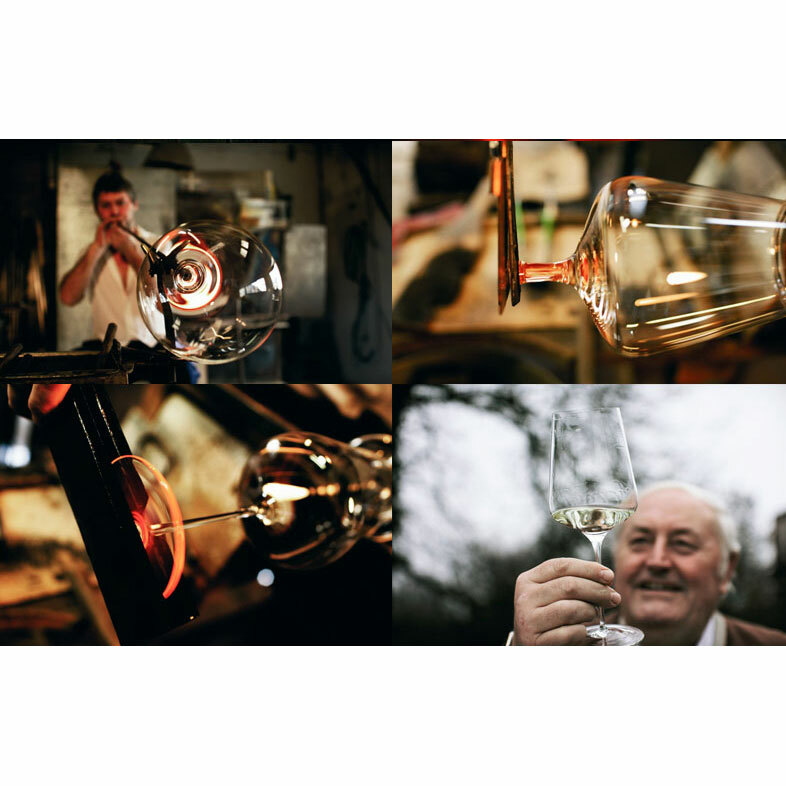 Due to its similarity to the Zalto wine glasses (see the Zalto range), it also makes a for a great tasting-glass. This stylish design is perfect for any table setting whether it is formal or informal. 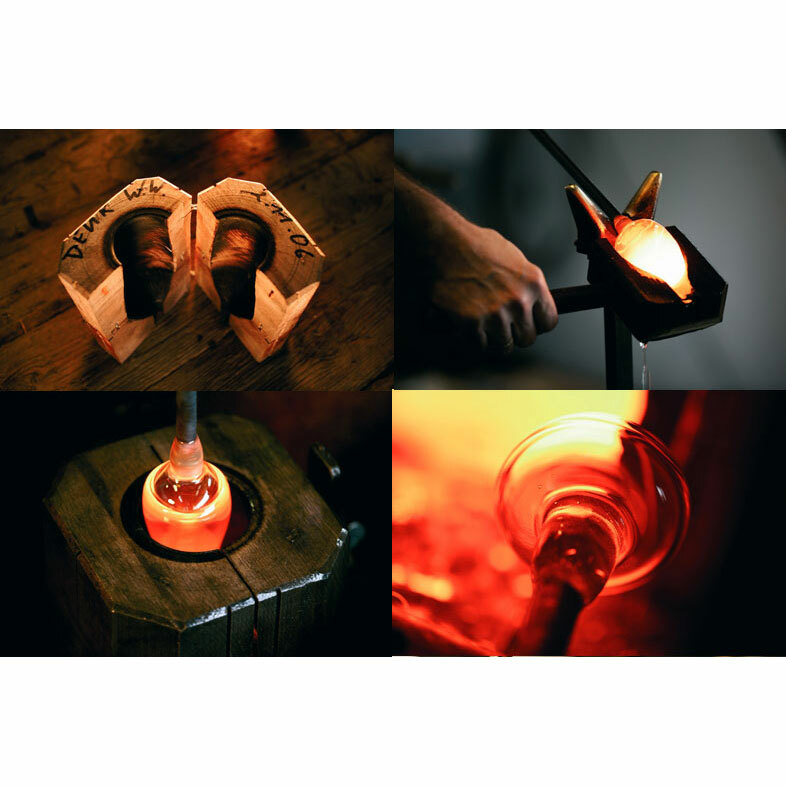 This glass is a welcome addition to any glassware collection. Suitable for: Water (still and sparkling), soft drinks and particularly bitter beers. 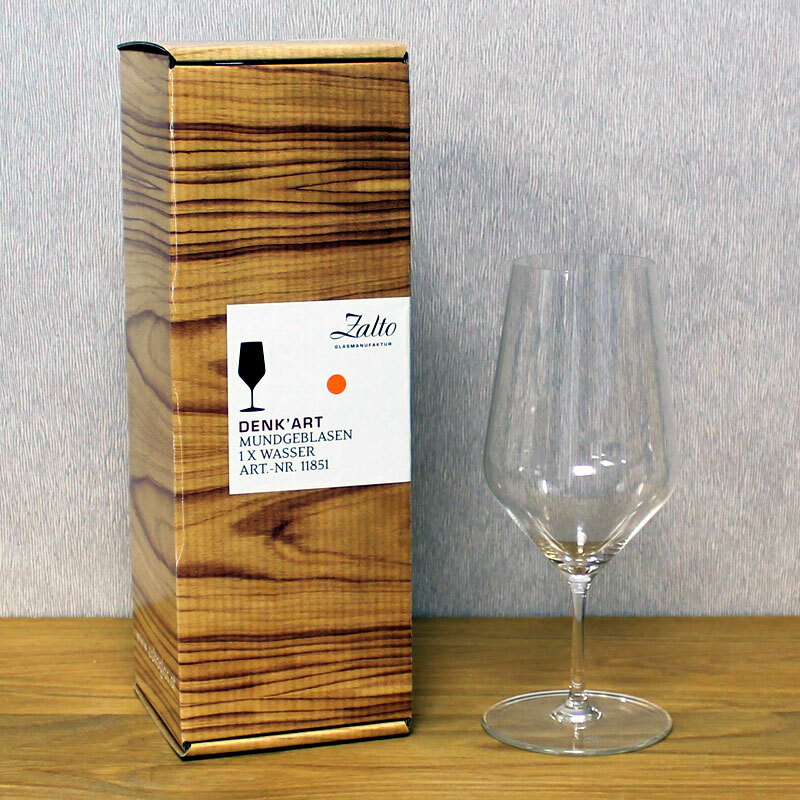 The Zalto Denk Art Stemmed Water / Soft Drink Glass is also available as a set of 6.